I love my Android phone. I really do. It feels personalized, it does everything I need it to do, and even though it has its flaws, I still like using it better than I like using iOS and iTunes (which I experience with my iPod touch). Apps for Android, though, are rather infamously a minefield of "anything goes." Even though Google officially banned clones from their marketplace, Google Play, earlier this summer, knockoffs remain rampant. The murky underworld of replicated games isn't limited to mimicking modern mobile classics like Angry Birds and Fruit Ninja, though. 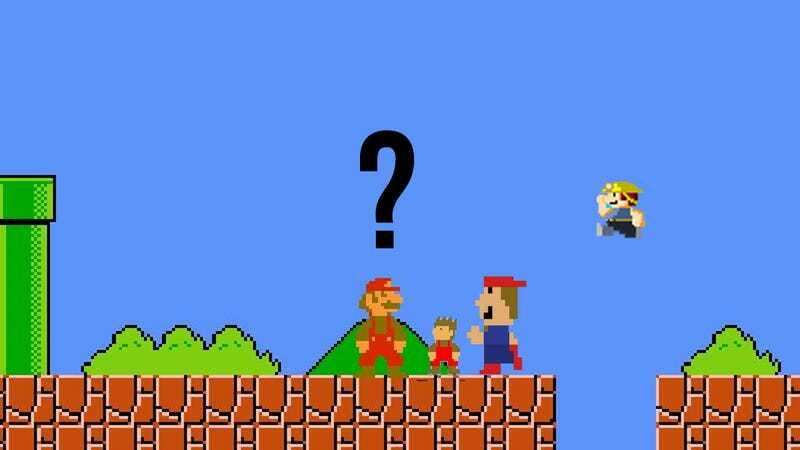 Super Mario Brothers, the 8-bit icon that launched an era over 25 years ago, somehow remains incredibly popular to clone even now. The illegal ROM emulators that Google Play carries in abundance at least make a kind of sense. These knockoffs, though, boggle the mind. "The top has a needle. When you touch the screen to jump.